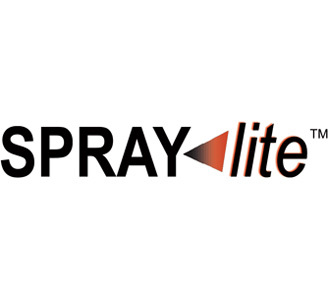 Spraylite is a sprayable lightweight filler system composed of resin extending, lightweight polymeric microspheres available in three mineral bases: Calcium Carbonate, Calcium Sulfate (gypsum), and Alumina Trihydrate. These volume enhancing spheres are resilient and will not break down during mixing. They are also flexible and will elongate while being sprayed though the mix tip and instantly reshape back to sphere form. Compared to a mineral filled system, Spraylite will give you the same volume of matrix using less resin and filler. Spraylites are cost competitive particulate systems engineered to save you money and improve performance in many different ways. Spraylite lower your styrene emissions in your workplace and into the atmosphere by simply reducing resin volume per part. 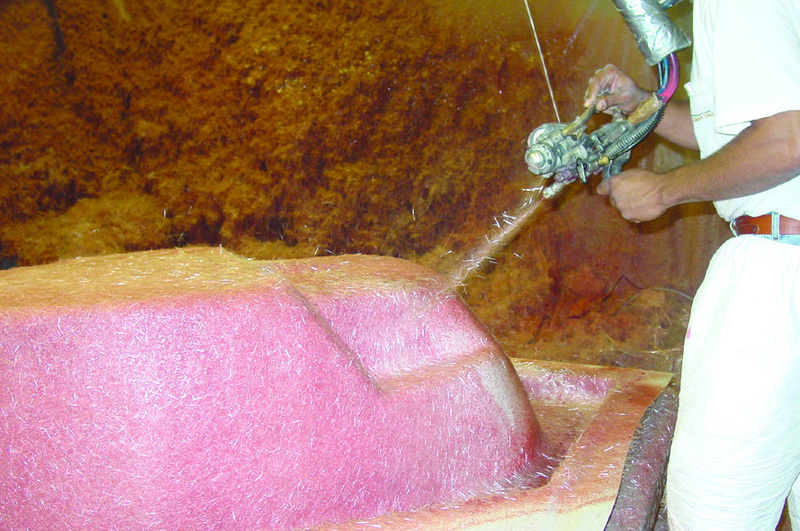 Spraylite’s ability to replace resin reduces shinkage, improves adhesion to surface materials and allows the laminate / surface bond to strengthen. 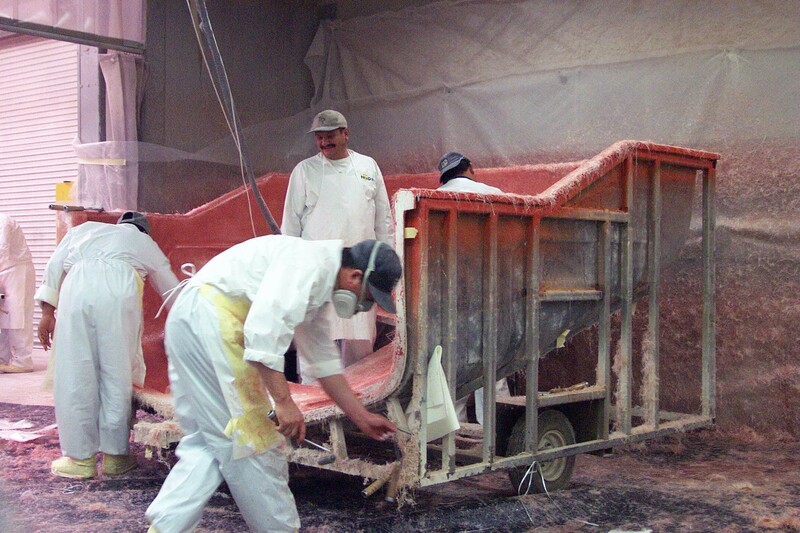 Because less resin volume percentage is used in a spraylite filled system, curing stress due to resin shink is reduced. The result is less fiber print-though and less in-mold cracking. Download the brochure to read User Testimonials, Usage Guidelines and more information.